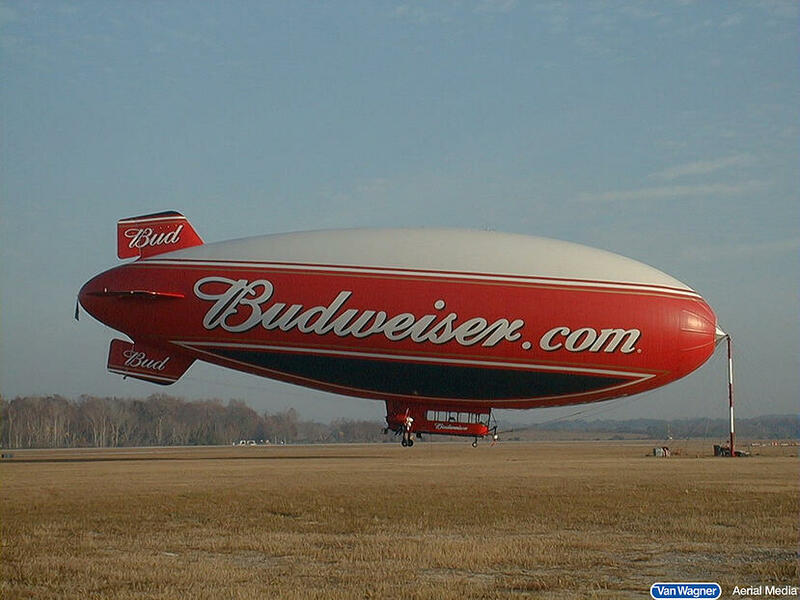 An airship is a large and powerful media platform that imputes a sense of size, power and quality around the brand. 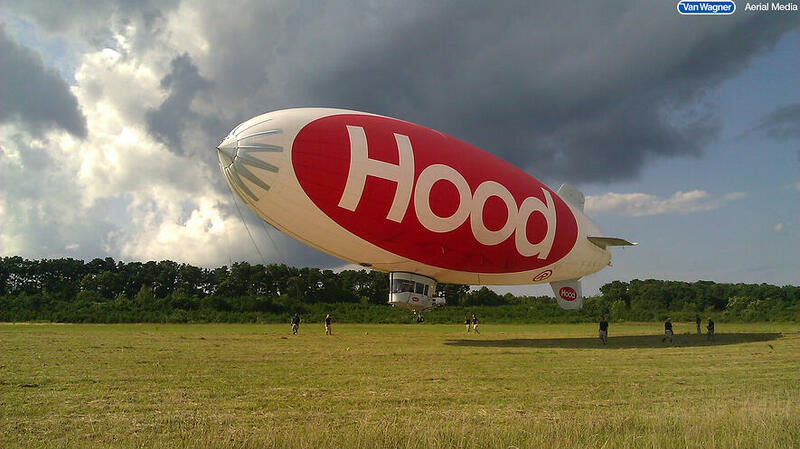 People assume that only the largest stable and powerful brands can afford an airship. Long or short term campaigns. Sustained branding and promotional tours, or short tactical programs. Campaigns can be designed to be international, national, regional or local. The airship and branding can be positioned where it is needed, when it is needed, day or night. While the perception is that an airship campaign is expensive, the average blimp campaign for 1 month, comprising 120 flight hours (that’s 432,000 seconds), is much less expensive than one 30 second commercial on Sunday Night Football. That 30 second commercial can be avoided by consumers using DVR technology. A blimp is impossible to miss. 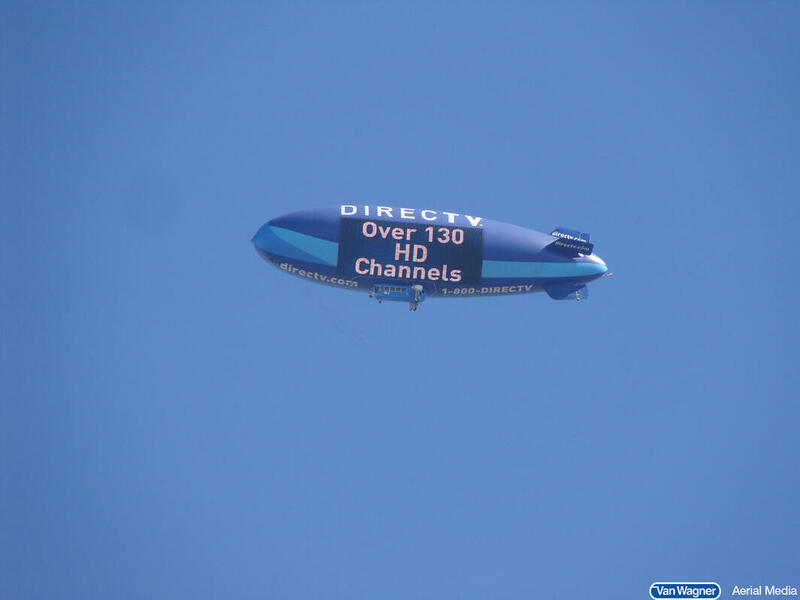 In addition, during broadcast integrations the blimp is seen during the telecast, so it cannot be missed by viewers at home. Because an airship is such a huge visible presence for a brand, it becomes a lightning rod for all other brand activities. Thus it becomes a brand icon and an ambassador, creating significant internal engagement within a company. The real estate on the blimp enables a brand to be highly creative with its artwork design. 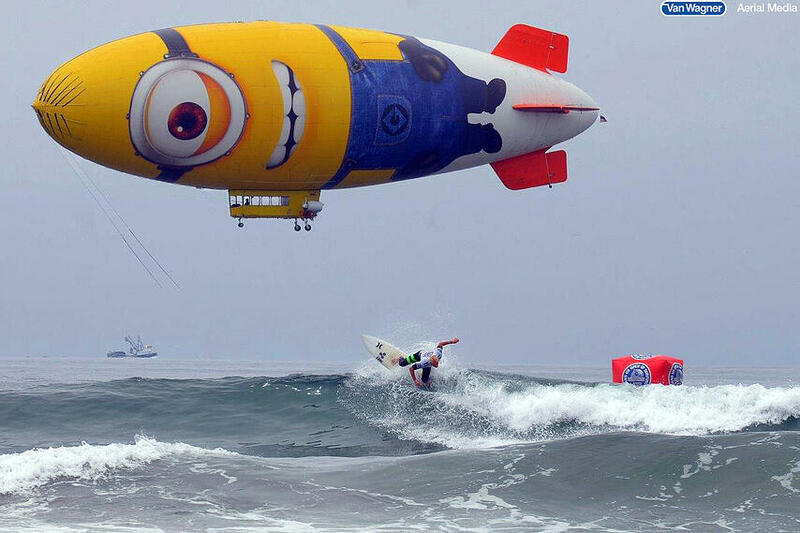 Despicablimp (pictured above) is an example that generated massive attention from people on the ground. New technologies such as the LED Lightsign and social media enable the blimp to communicate directly with consumers in real time, influencing consumer behavior and generating buzz. 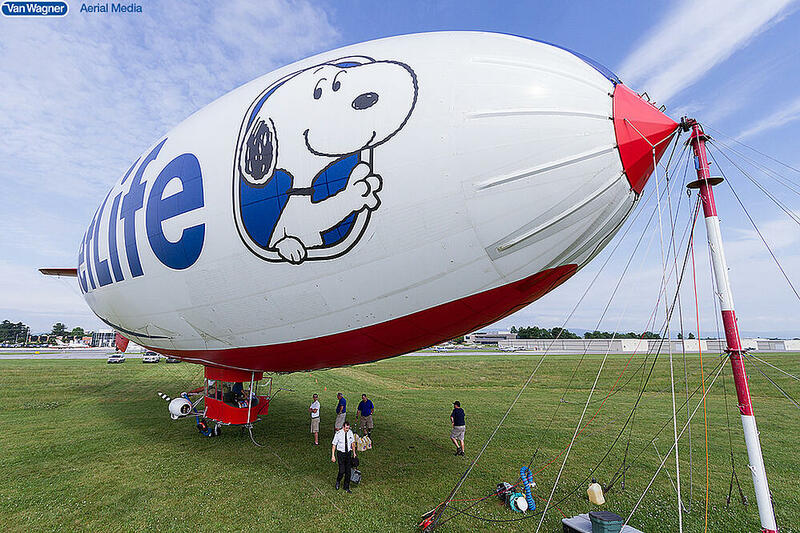 The blimp brings a brand to live, giving it a personality and creating touch points where the consumers can get up close and personal with the blimp, the brand and the message. This creates once in a lifetime experiences and memories that last over time. Consumers will have an overwhelming affinity and loyalty to the brand. If you have any questions about Van Wagner Airship Group LLC or our airship advertising capabilities, please don't hesitate to contact us today, or click below for your free quote!